Using both the infrared (PIR) technology to detect body heat and the human motion sensor (within 3m),? 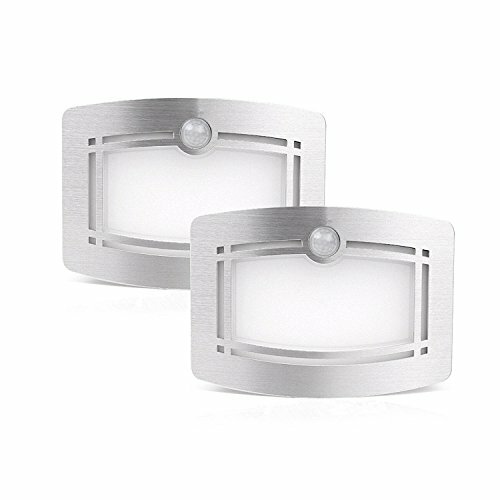 the OxyLED T-03 Wireless Motion Sensor Light turns on or off based on occupancy and ambient light levels. It is designed to substitute a standard light switch and built for convenience and personal safety in dark areas. You'll wonder how you ever got along without one once you try it out. It is ideal for corridors, workshops, basements, indoor garages, stairwells, doorways, closets, and other dark places in your home and shed. We recommend placing each OxyLED T-03 at least 4 meters apart.